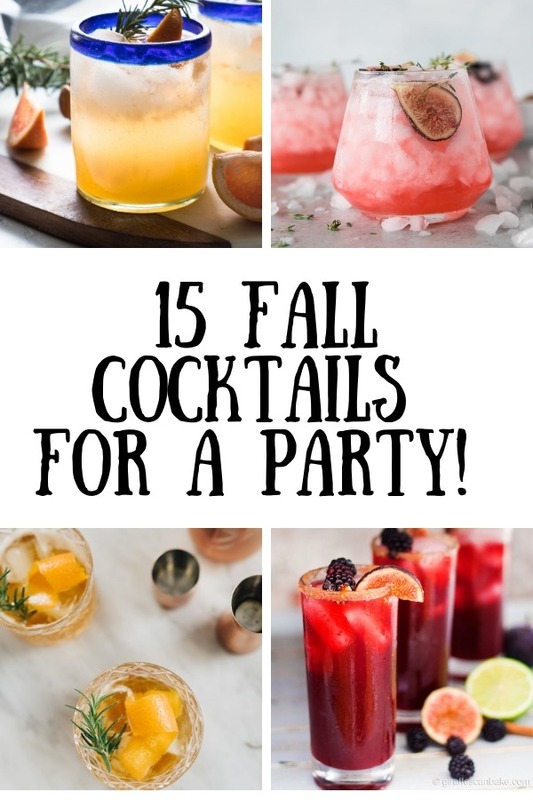 15 Fall Cocktails for any occasion! This roundup includes seasonal, fresh and gorgeous cocktails that are perfect for a fall entertaining! Recipes from some of my favourite bloggers out there! You’ll love how delicious these all look! 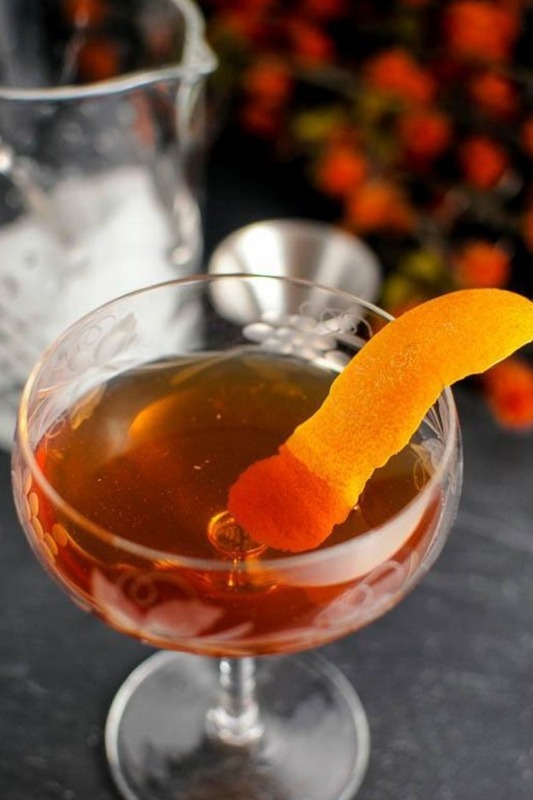 Fall is well upon us, and what better way to celebrate than with some fall-inspired cocktails! Cocktails are a perfect element to add to your dinner party! Dress up your dinner party a little bit! Cocktails are a quick and easy way to make your dinner party a little more elegant! This roundup for 15 fall cocktails celebrates all things seasonal and is a collaboration with some of my favourite food bloggers! You’ll find all different types of cocktails using a variety of different alcohol, perfect for all occasions in the fall! A delicious, but refreshing cocktail for those fall days where it’s not quite freezing! 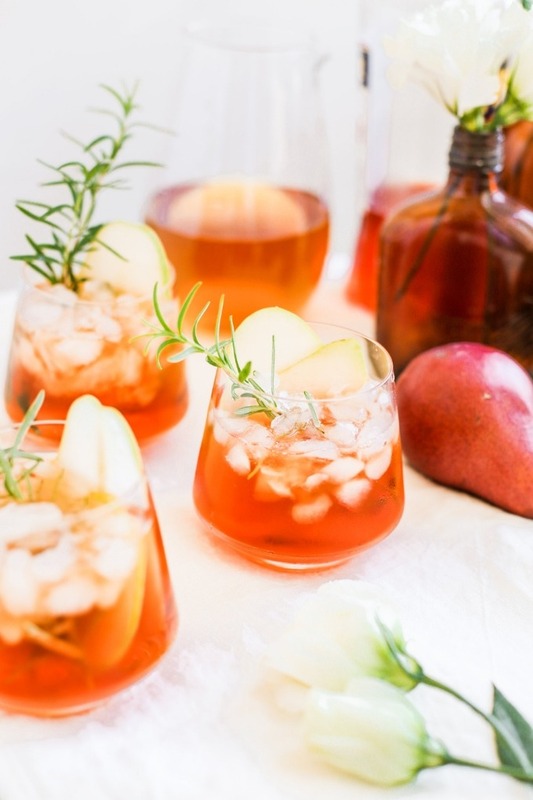 This Aperol Pear Cider Spritz uses pear cider in exchange for prosecco, and fresh pear and rosemary to give it a touch of cozy for the cooler fall weather! 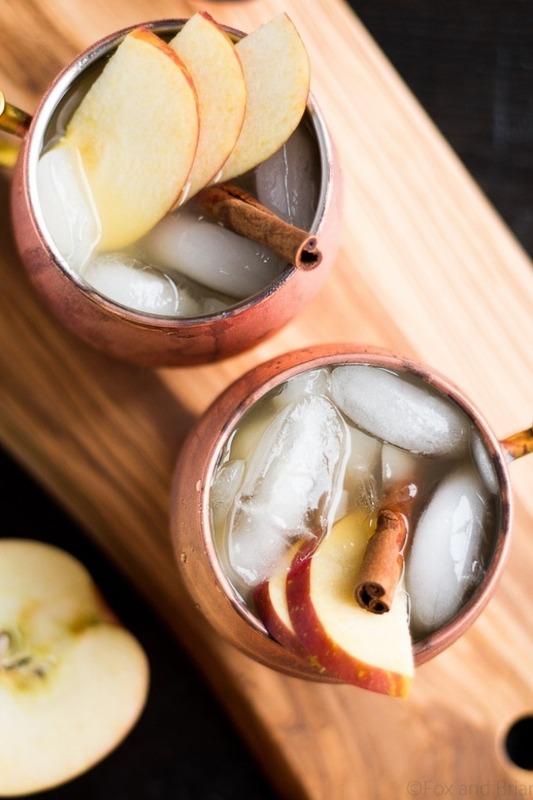 A twist on a classic, this Apple Cider Irish Mule combines the beautiful flavours of fall aka apples, with the cozy hug of whiskey! This is practically Autumn in a copper mug! Plus, any type of mule is so easy to whip up for a party! Eggnog is just not for Christmas! 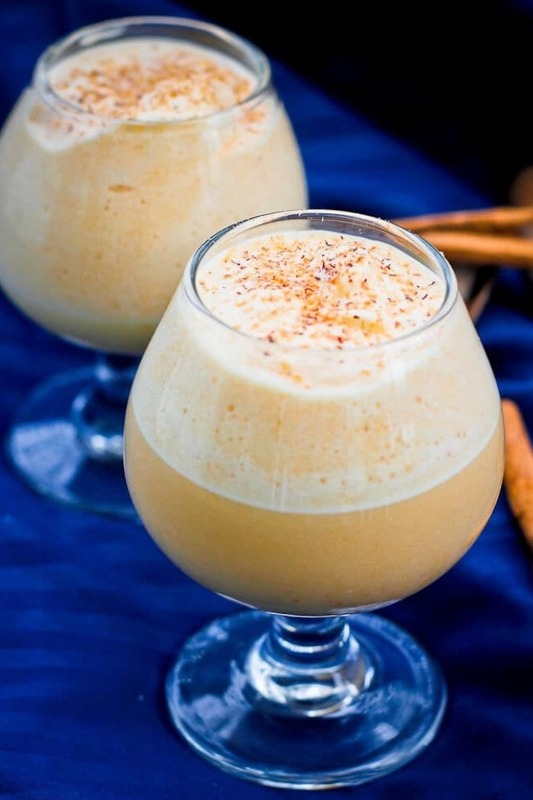 I love creamy cocktails, and this Pumpkin Eggnog puts a seasonal twist on a winter classic. Everybody needs a little more pumpkin and eggnog in their lives! A little more on the technical side if you wanted to dabble deeper in mixology, this applejack maple cocktail is one for those cool fall days by the fire. And did I mention it’s super pretty! How amazing is that colour? 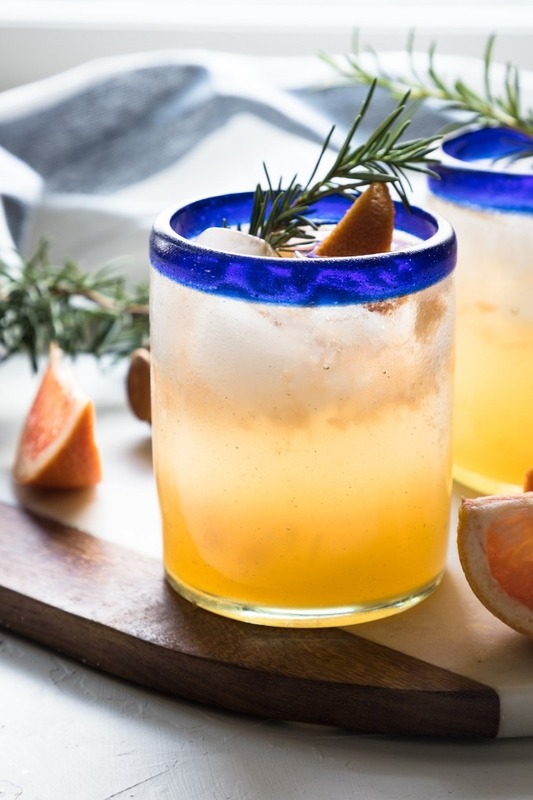 This grapefruit gin cocktail is refreshing, yet cozy at the same time! 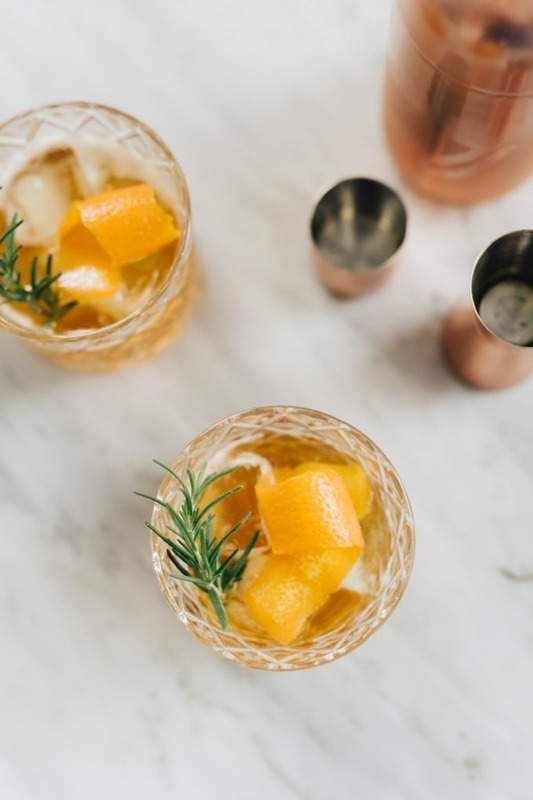 Made with freshly squeezed grapefruit juice, and the most delightful honey rosemary simple syrup, this cocktail is simple yet not short on flavour. Did you know that margaritas can be enjoyed all year around and not just in summer? 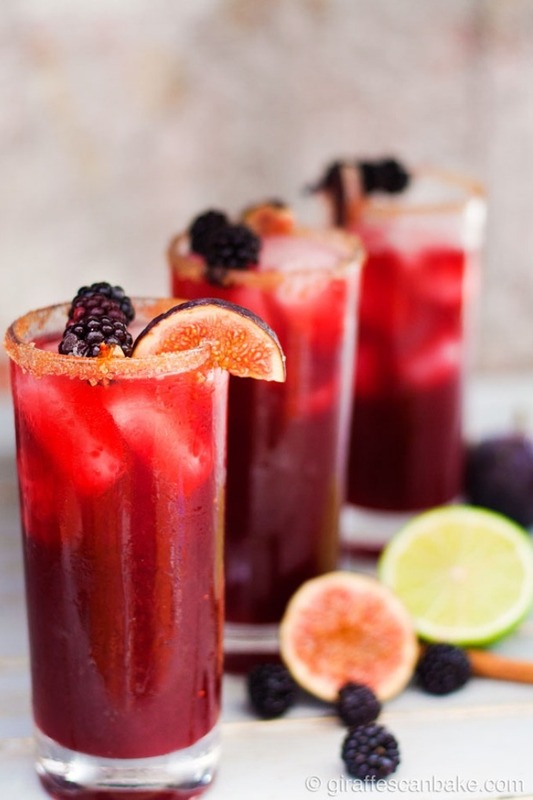 This blackberry, cinnamon and fig margarita is a blend of sweet, sour and spice and how pretty is that cinnamon sugar rim? 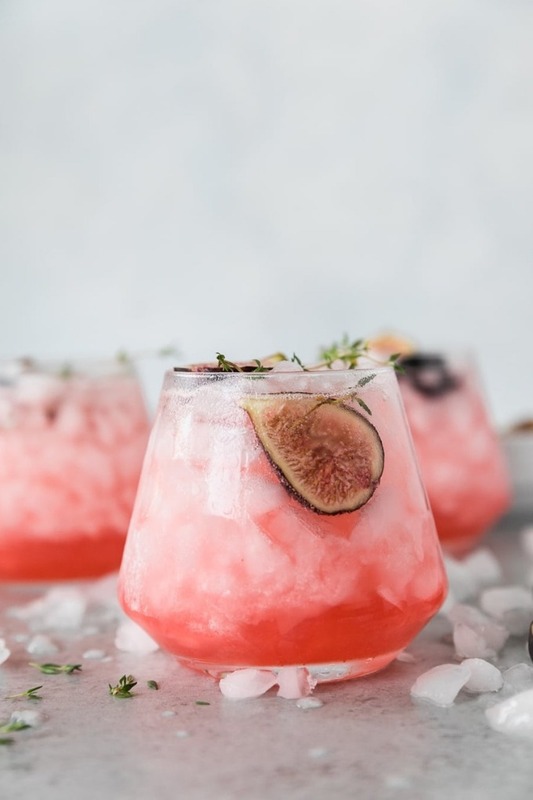 Speaking of figs, this fig and thyme shrub cocktail from Molly is gorgeous! Another recipe for those warmer fall months, this cocktail is so refreshing, but cozy at the same time with a hint of fresh thyme and a gorgeous fid reduction! I can totally picture myself sipping on this as a little nightcap after a dinner party! 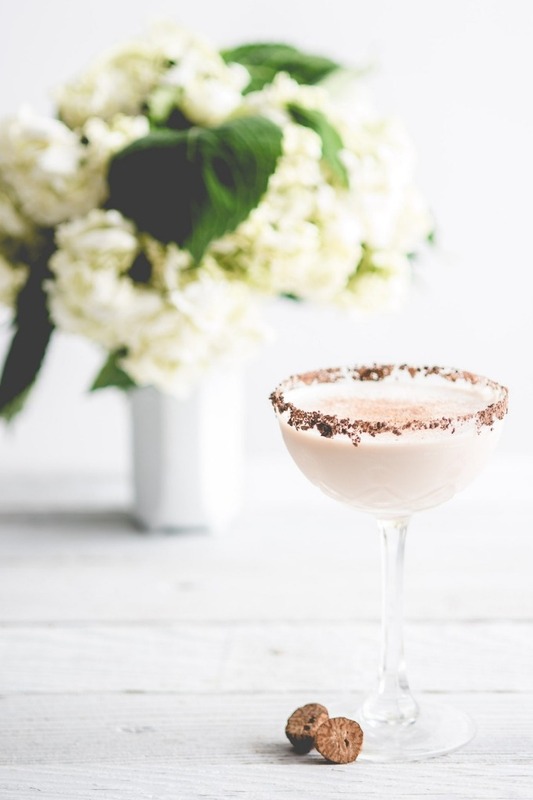 How gorgeous does this pumpkin brandy Alexander look? I am loving the coziness of this recipe and all the spiced vibes going on! Another cocktail that is more on the technical side, this Scofflaw is a bourbon-based cocktail is classy and elegant, perfect for an after dinner drink! I can’t say no to a good old fashioned pumpkin apple cocktail, especially when it has a gorgeous caramel chocolate sauce around the top of the glass and in the cocktail itself! I have found a new love for honey rosemary simple syrup, and this syrup meshes beautifully in Danielle’s honey bourbon cocktail. This is simple, but so, so pretty and elegant! Another bourbon cocktail (I see a trend here!) for the recipe repertoire! 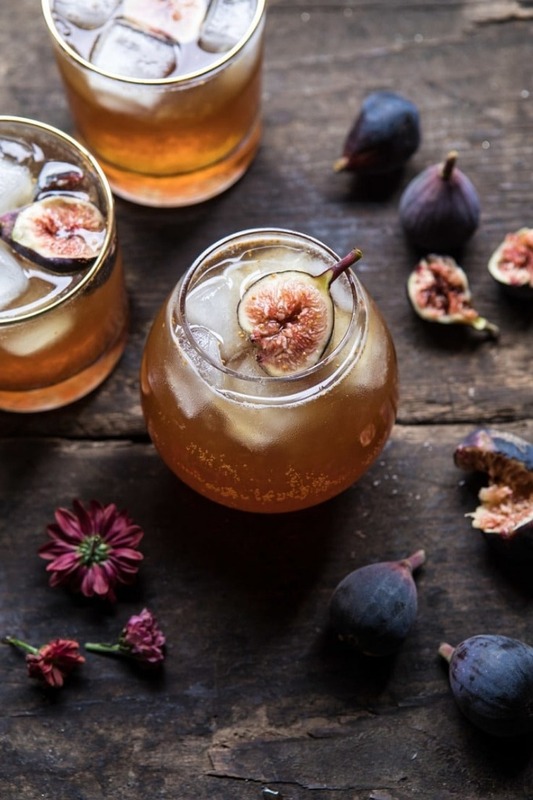 How beautiful does this fig bourbon cider smash look? Fresh figs are great to use in cocktails, and this recipe looks so delicious and cozy for a cold fall night! Don’t forget! You can still enjoy cranberries in the fall! 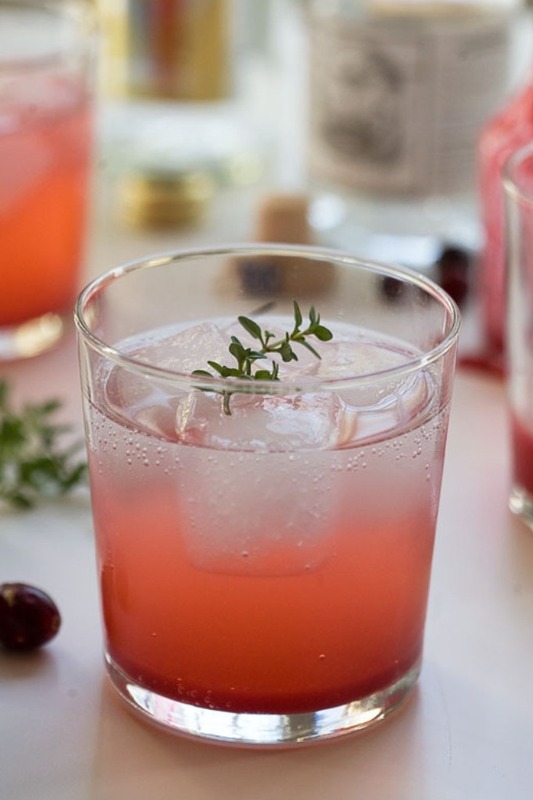 This cranberry thyme gin and tonic would be so, SO good for Thanksgiving!! Light and refreshing, but seasonal at the same time. Is it even a party if there is no sangria? 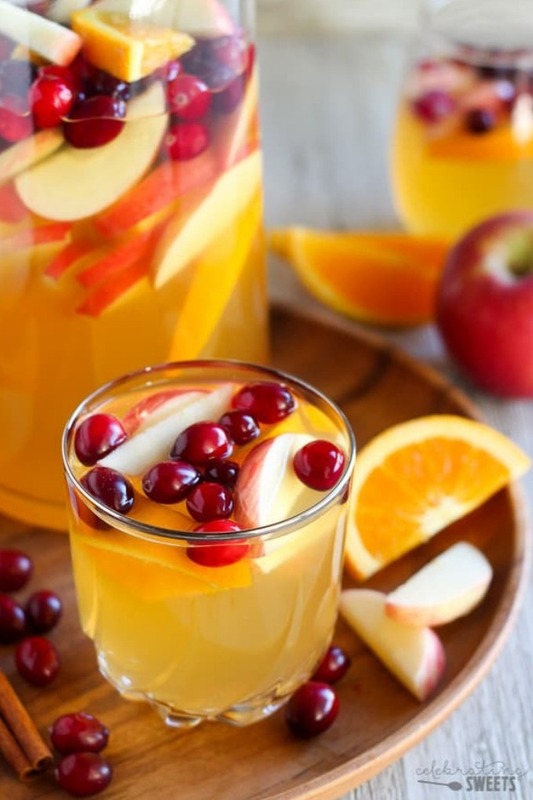 Channelling those inner Thanksgiving vibes again with this beautiful fall sangria! I love sangria because it’s great for a party! One final one for the Thanksgiving table! 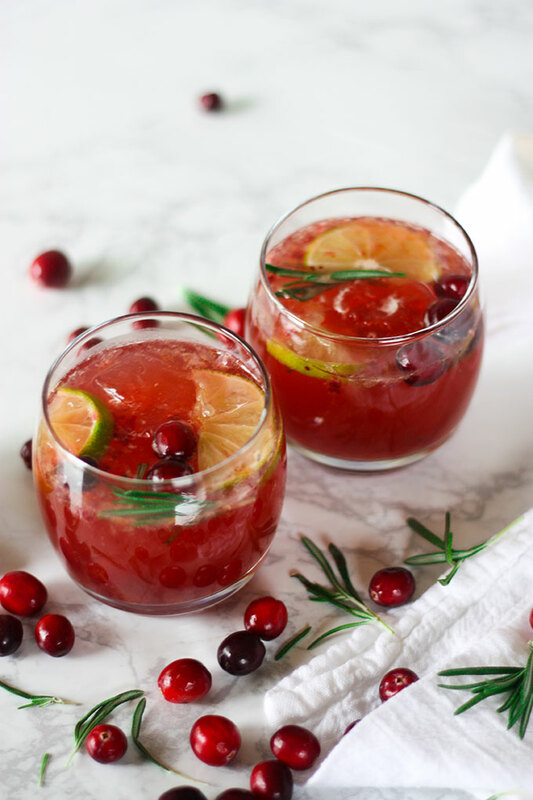 My cranberry bourbon cocktails with real cranberry sauce and citrus and ginger are great for a pre-dinner cocktail! 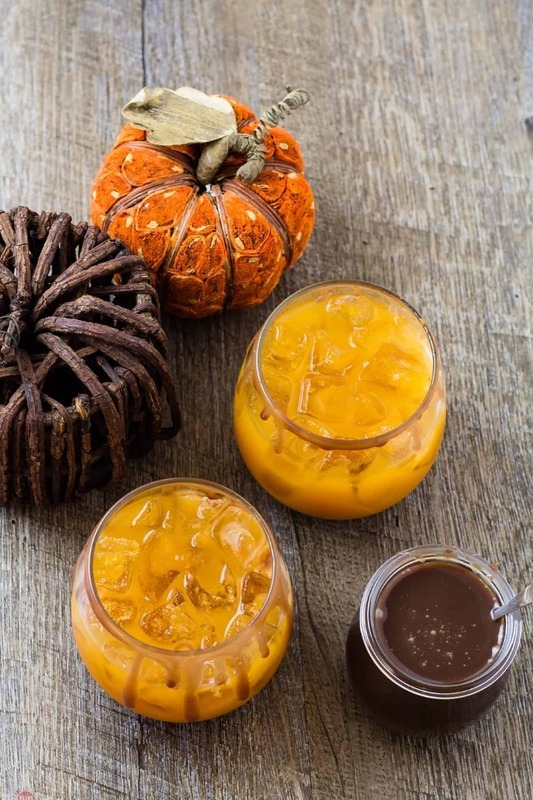 These are gorgeous fall cocktails. I love all the apple, pumpkin, and maple flavours. I don’t know which one I want to try first! I know they all look so great!!! I can’t wait to try every single one of these! ooo challenge accepted ha ha they all look fantastic don’t they! This roundup is dangerous, I can see me sipping on alllll of these yummy cocktails! he he i know Chris! It all looks delicious! Now I definitely need to have a party with a fully stocked bar! 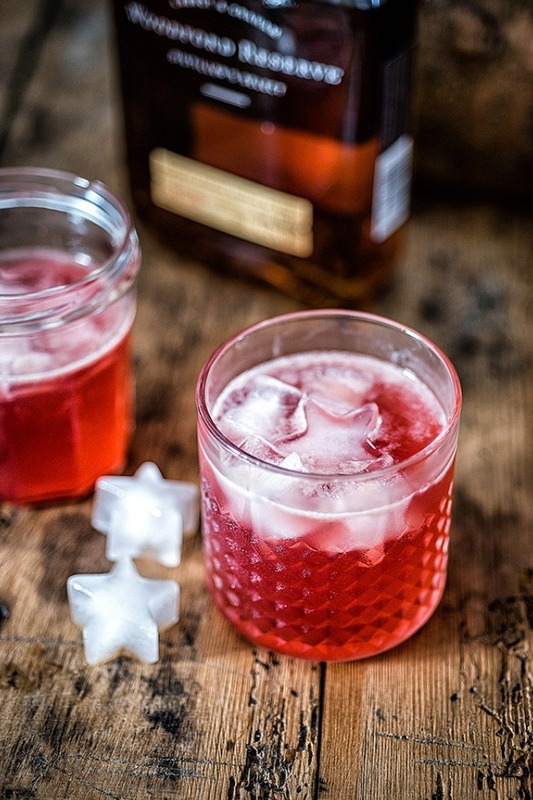 The woodsman sounds delicious with the maple, and the punch looks delicious! They all do really! I know, I feel like my own cocktail bar is lacking!!! Such a fun list of cocktails! I’ve been wanting to try more at home so this is perfect. That apple cider sangria looks wonderful! it all looks amazing hey! i love a good sangria too in the cooler weather! I love your selection of fall cocktails! They are all fabulous! Now I need to decide what to make first. They are all fantastic! how beautiful do they all look! I’d have a hard time choosing too!